Our quantum-state turmeric is imported from Ayurvedic botanical growers in India. After it arrives at our facility, we fresh-grind it and then encapsulate immediately to retain its unparalleled, active volatile essential oils (open a capsule to smell its rich, full-bodied aroma). 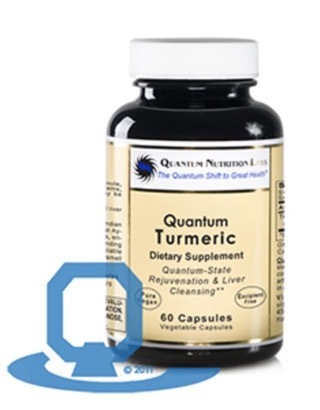 Quantum Turmeric supports rejuvenation and optimal liver health.